Mondays are better when you bake. In a medium bowl, whisk together flour, baking powder and salt. 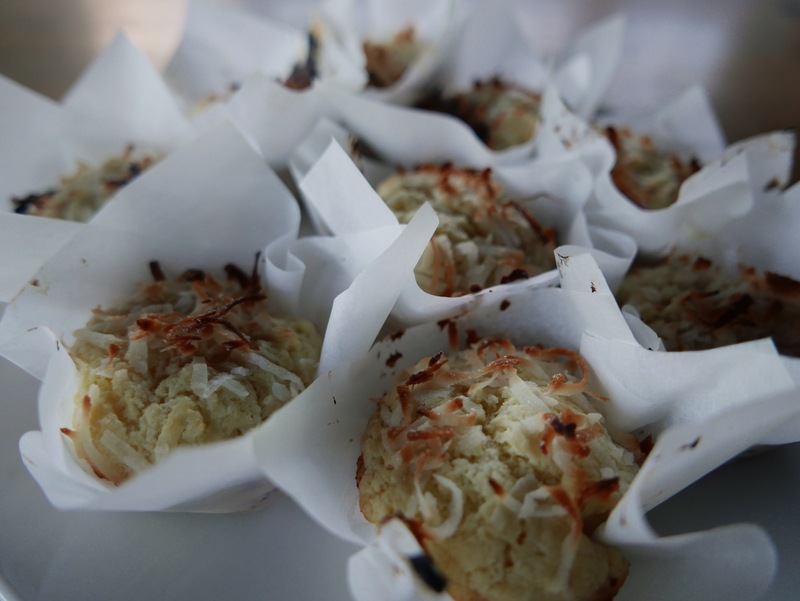 Stir ½ cup shredded coconut. In a separate bowl, whisk together egg, sugar, coconut oil, yogurt, lemon zest, juice, and vanilla. Stir into dry ingredients until just combined. Divide batter among prepared muffin cups then sprinkle the top with remaining 1/4 cup coconut, about 1 to 2 teaspoons on each.